Hi, I'm Heather! 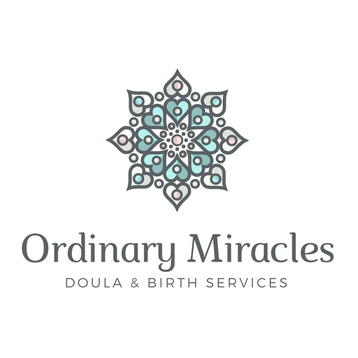 I am a Birth Arts International-trained doula offering birth and postpartum doula services, independent childbirth education, and breastfeeding support to clients in and around Philadelphia and the surrounding suburbs. I believe that birth can be a beautiful, and transformative process. The birth of my own children convinced me that having caring, nonjudgmental support is the key element in having a truly satisfying birth experience, no matter where your baby is born or who your birth is attended by. Whether you birth in a hospital, a birth center or in the comfort and familiarity of your own home, your birth, and how you feel about your birth, matters. When you look back on your birth experience, I hope you will do so with joy. It will be my pleasure to help you make that happen​. "I will be forever grateful for Heather for helping our family have a healing birth..."
"One of my primary wishes was to have a calm, quiet, supported birth as our son entered the world and although I know much of birth is out of our control, when he entered the world it was calm and quiet and beautiful and a large part of that is because Heather was there and making sure what parts of our plan could be respected were."